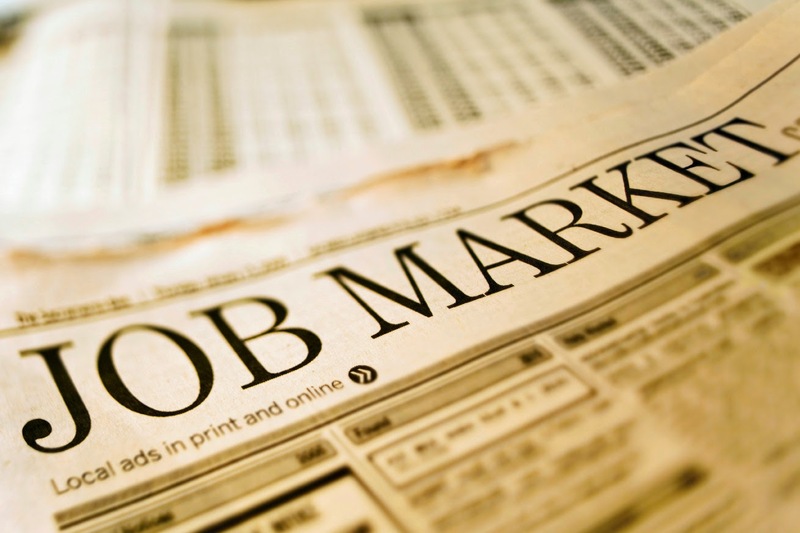 The Jobless claims data came out on Thursday and the trend is still in place and bodes well for the May Employment Report coming out next Friday as jobless claims fell sharply in the May 24 week, down 27,000 to 300,000. The 4-week average is down a significant 11,250 to a new recovery low of 311,500. Continuing claims are also down, falling 17,000 in data for the May 17 week to a new recovery low of 2.631 million. The 4-week average is down 33,000 to 2.655 million, also a recovery low. The unemployment rate for insured workers, also at a recovery low, came in at 2.0 percent. Notice a pattern here, new recovery low, new recovery low, and new recovery low. I can tell the job market is really on fire through a couple of the measures I interact with in my daily life which shows a couple of things, first that wages are going up, and second that headhunters are really calling a bunch of my colleagues in Corporate America with multiple job opportunities. But it is just not corporate jobs as the businesses in my area post job openings along with wage info on their billboards when they really need people, like cashiers, installers, and Car Wash Sales positions and going by the rise in wages posted on these billboards the job market is tightening for workers at this level as well. Albeit we reside in an area that outperforms the overall economy, and in some cases economies are subject to local pressures, but this area has always outperformed, and the level of increased activity is quite noticeable, which means business is picking up relative to previous levels. We expect a strong Employment report next week for another new recovery record for consecutive months of jobs added at these levels of 200k plus, and we expect the unemployment rate to drop below 6% sooner than most believe at this pace. I know the doom and gloom crowd will focus on those who have left the workforce, and sure that is an area for improvement, but it starts by employing as many people who are in the workforce first, and then as conditions tighten further in the job market, enticing people to work and come back into the job market. This is related to a tightening job market where employers lower some of their standards and wages rise, both of which we anticipate coming down the pike over the next six months as the job market continues to strengthen. But from an inflation standpoint if those workers never come back to the workforce for various reasons, the pool of talent available who are looking for a job is fought over by employers needing to fill positions, and in some cases attracting workers to switch jobs or companies, we also have seen an uptick in this area in the Corporate world. Consequently what really matters for jobs is the pool who are in the market looking for work, and if this is shrinking that is bullish for workers’ opportunities and salaries, bad for inflation and companies needing to fill those positions, but overall leads to a tightening job market where the Fed will need to start normalizing interest rates to avoid runaway inflation. Elevated inflation would be fueled by wages rising substantially all along the wage continuum for the first time in the post recovery world, and the inflation numbers start trending well above the Fed`s target, we anticipate this occurring once these wage pressures start showing up in the data set. Tightening in the job market carries over to all types of positions, if an employer who used to get away with hiring contract workers to lower costs, now has to change these positions to full-time hires and raise the salaries to attract the talent they need to complete projects, contract salaries end up going higher as well. This is the area we haven`t seen a significant spike since the recession, and we feel the entire market and employers are behind the curve on and have become too complacent with the status quo. Employers and HR are in for a real shock when they need to start refining their budgets and raising wages to fill positions, they are used to always negotiating from a position of strength, we see the tables turning in this area as the labor market continues to tighten. Despite all the doom and gloom in the market, we would have loved to have these employment numbers three years ago, jobs and the economy are trending higher, and better times are ahead for those looking for work, and those not looking for work, don`t be surprised if you find your services in demand once again, as companies reach out of their comfort zone to fill positions.